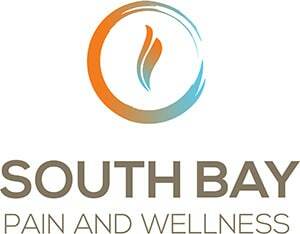 We are delighted to welcome you to South Bay Pain and Wellness! Whether you seek recovery from a sports injury, low back pain relief for a herniated disc, or simply want to enjoy the highest possible standard of health and wellness, our Torrance chiropractic and wellness team is here to help you achieve optimal health for life. South Bay Pain and Wellness in Torrance, California is our first location and where it all started. 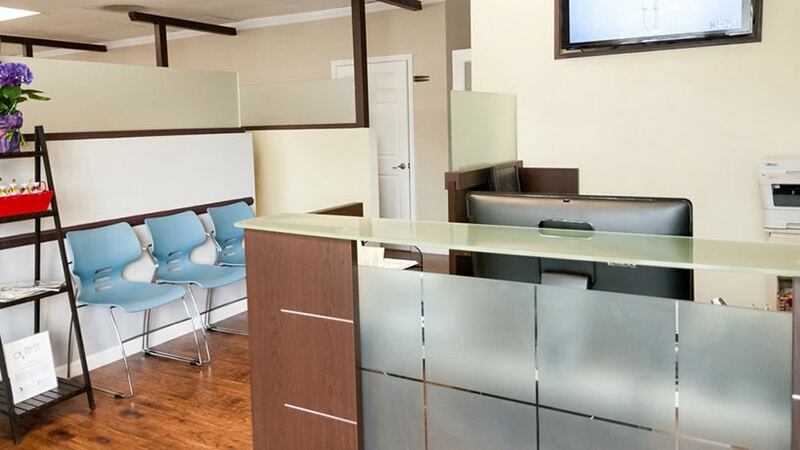 Conveniently located in the Rolling Hills plaza on Crenshaw and Pacific Coast Highway, our chiropractic office is minutes away from the city of Lomita and Palos Verdes. 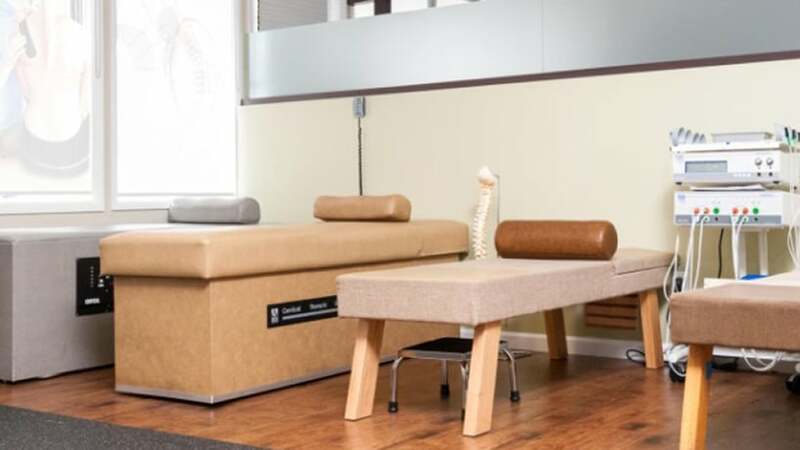 Our Torrance chiropractors and the rest of our staff are here to provide an intimate and customized treatment plan to accommodate your individual needs for a specific injury or medical condition. Quality chiropractic care is an excellent addition to any life. Whether you’re healing from an injury and want to make the fullest possibly recovery, or just want to live the longest and most balanced life possible, chiropractic care is an excellent way to go. Of course, you still have to find the right chiropractor for you. That’s where Zaker Chiropractic comes in, a team of friendly and knowledgeable care providers who will help you reach peak health in less time possible. Your only job? To learn more about us and make an appointment today. Dr. Misa Zaker earned his undergraduate degree at UCLA, then his doctor of chiropractic degree at Southern California University of Health Sciences. He specializes in comprehensive chiropractic care using a variety of techniques as well as manipulation under anesthesia. His goal is to provide chiropractic care to as wide a range of people as possible, all while changing the conception of chiropractic as a limited field consisting of only a few treatments. He is joined in this quest by Jong H. Kim, who shares his vision for promoting optimal health for people of all ages through regular and dedicated chiropractic care. Dr. Kim is certified as a chiropractic extremity practitioner and a specialist in manipulation under anesthesia, like his counterpart Dr. Zaker. 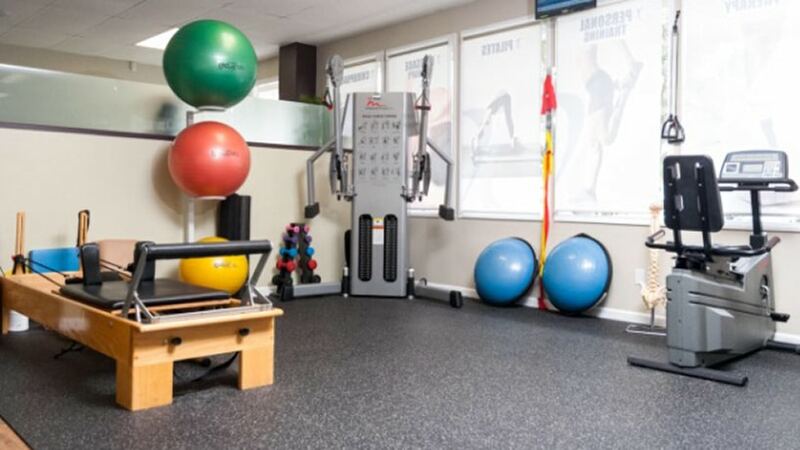 The doctors and their teams offer both corporate and individual wellness treatments, as well as a variety of other services under the Zaker roof, including Pilates, massage and more. Why Work with a Torrance Chiropractor? 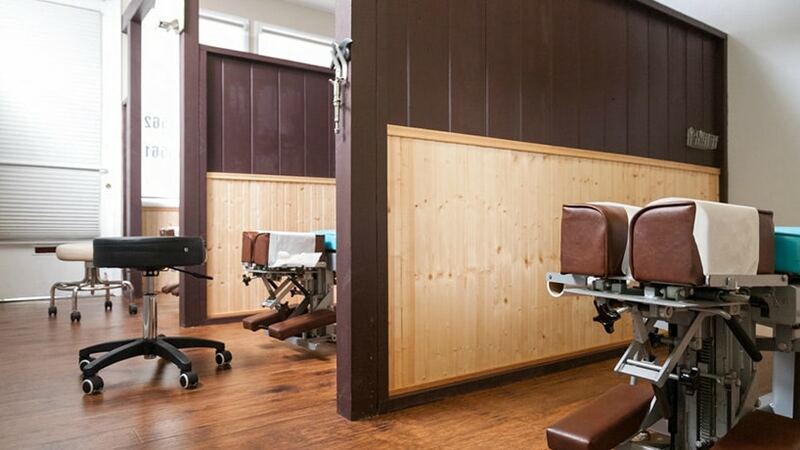 If any of the above sounds like you, or if you simply want a companion therapy to help you perform your best athletically or help you age gracefully, a Torrance chiropractor could be the answer. And we’re here to help. What Services does Zaker Chiropractic Provide? We treat any combination of the above injuries, pains, disorders and others. Be sure to let us know everything you’re experiencing so we can make the most comprehensive possible plan from the outset. How Can You Get Ahold of Us? Ready to get ahold of us and make an appointment? You can call the Torrance office at 424-235-1562 or make an appointment online using our easy form. Just like that, and you’re all set to start down the road to better health! If you’re curious about our San Pedro or Newport Beach locations, please head to the website and take a look. Why Come See a Chiropractor in Torrance Today? Why come see a chiropractor in Torrance? A lot of reasons, really. For one thing, it’s never too early or too late to get help with your health. If you want to live the happiest, most balanced life possible, you need chiropractic care immediately. But why should you book an appointment with Zaker Chiropractic specifically? Maybe because we have glowing reviews on Yelp and Google. Possibly because we have immediate openings available, so you don’t have to wait any longer to get the help you need. Or perhaps because you want to work with a true patient advocate who creates a unique patient plan care for each client, using the most appropriate remedies – chiropractic or not – we can find. And if none of that is enough, there’s the fact that we offer FREE 30-minute massage, Pilates or strength-training sessions! How’s that for a reason? So stop waiting for good health and book an appointment with us here at Zaker Chiropractic today! Call 424-235-1562 or use our handy online booking system, and we’ll see you soon! Align your mind, body and soul. New patients get a FREE 30-minute massage! Thank you for your message. It has been sent!